Never heard of Guns of Icarus, have you? Me either. But hey, if you enjoy browser-based games, you might want to give it a look, because its developer, Muse Games, has given everyone a break for the holidays and offered a full, unlocked version of the game for only $5 from now until January 1, 2010. 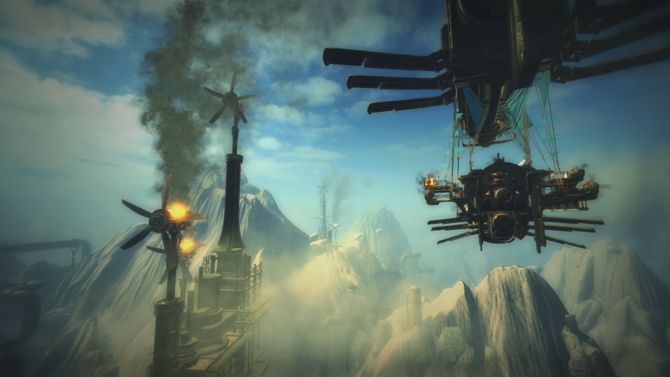 Guns of Icarus paints the picture of a dystopian future where you transport items by way of airships. The game takes you on a ride through the many problematic situations that may occur while transporting your precious cargo, including pirates, bad weather and engine malfunctions. The point is to get your cargo safely to the delivery point. If you’re interested, head on over to the Muse Games web site to check things out. In addition to the $5 full version, you can also play the free lite version of the title, if you want to get a taste of what things are like. 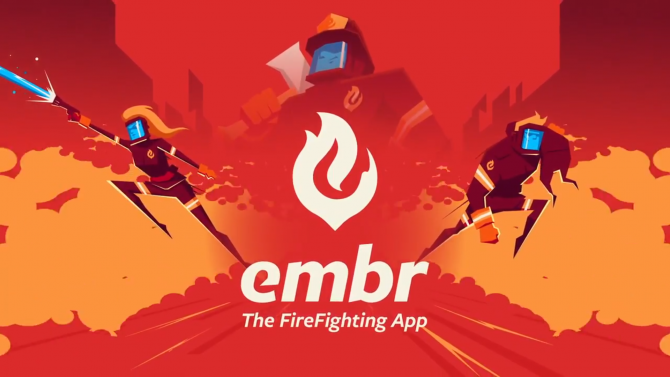 Muse Games has unveiled Embr, a funny co-op firefighting game coming to PC via Steam Early Access in Fall 2019.